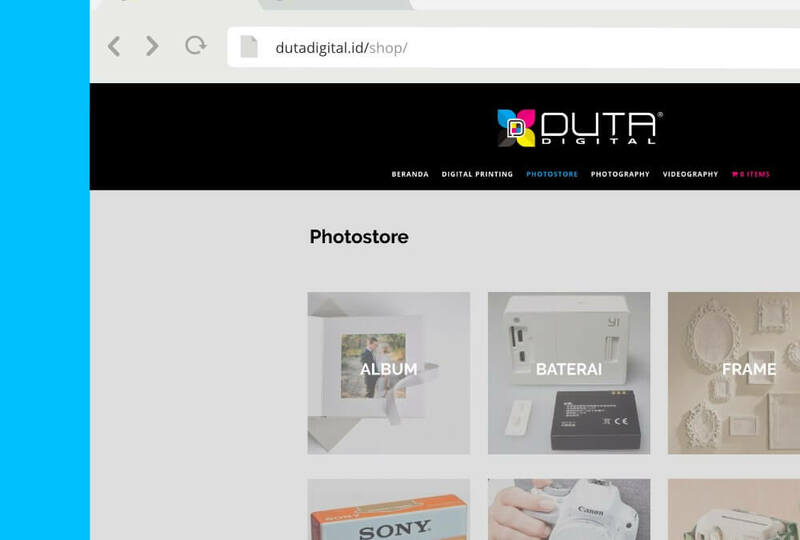 Duta Digital is part of DUTA FOTO, one of the oldest photography store in Yogyakarta, Indonesia. 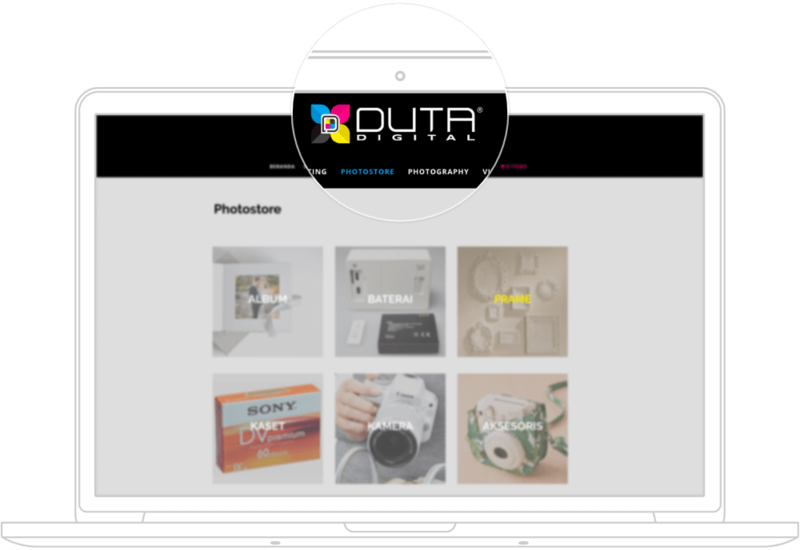 They provide comfortable outlet providing the best service in Digital Printing, Photography, Videography and Photography Store. Time to do things online, they said. Well, yes, we said. Then we built them an online store to sell their products. That’s not enough, they said. 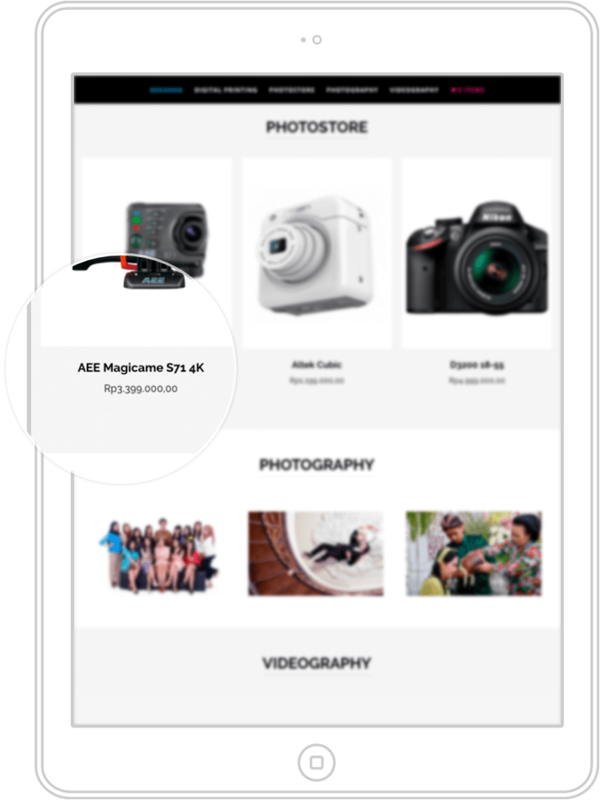 And we built them a catalog to show their photography and video works. That’s not good enough, they said. 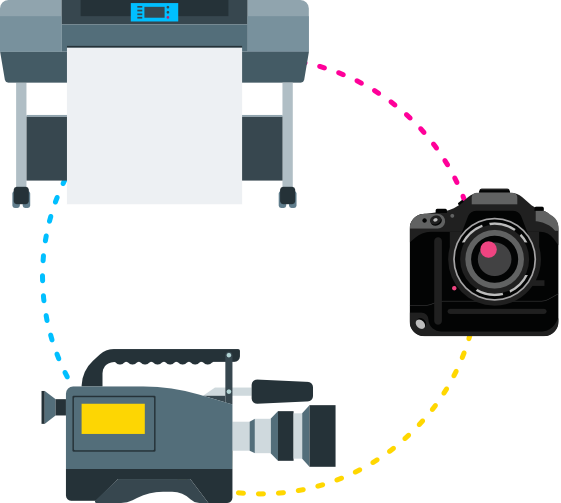 How about online digital printing solutions? We asked. So, we built one and Duta is now digital enough.